Fancy running off a few calories for the New Year? 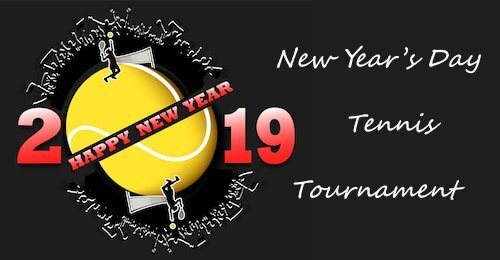 How about coming along to a social Mixed tennis tournament on 1 January 2019 from 1pm-4pm at CTC? No need to join with a partner – partners will be drawn and we will try to arrange it so that you will play both with and against the maximum number of people possible. Prizes for the lady and the gent who wins most games! To enter please email alinicholson@btinternet.com. Get your entries in soon – places are limited!